The sounds of popular orchestral music rules the early part of a new week. 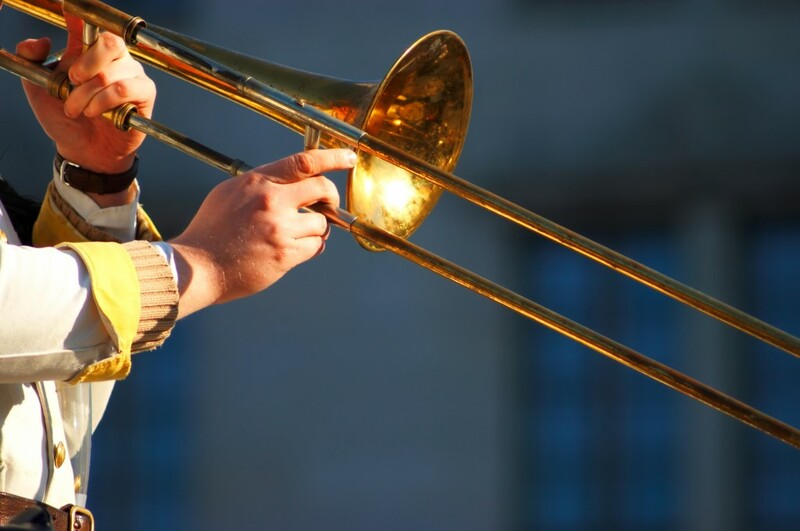 LIFE Senior Services’ popular Musical Mondays concert series presents the Mike Bennett Orchestra at the Cascia Hall Performing Arts Center, 2600 S. Utica Ave. Led by jazz trombone player Bennett, the orchestra plays at 7 p.m. Monday, Aug. 18, with featured vocalist Sharon Moguin. Playing favorites from the great musical eras that saw the Glenn Miller Orchestra, Bob Wills and His Texas Playboys, Pattie Page and more, the show is $8. For more information or to purchase tickets, visit www.lifeseniorservices.org.